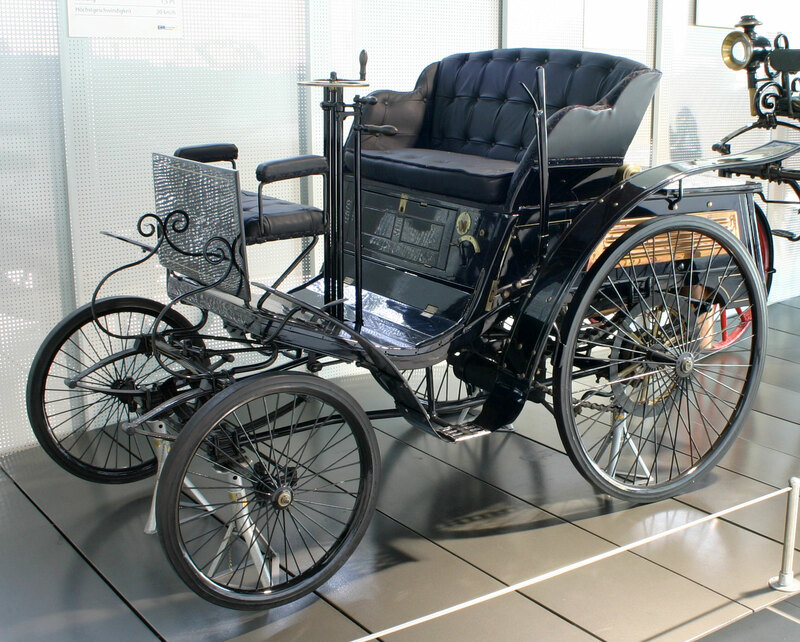 Karl Benz's 1894, Velo Model. 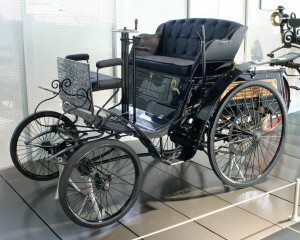 Entered First Car Race. The primary goal of this workshop is to familiarize entrepreneurs with the language and methods of the intellectual property protection processes. This workshop provides a survey of the procedures used to obtain legal protection for inventions, trademarks and copyrights in the US and globally under PCT/WIPO rules that currently encompasses a very large and growing number of countries. Securing proper intellectual property protection in the US, Europe and Japan is needed to assure access to the major technology markets and to assert the inventor’s first rights in the leading technology countries. We discuss in this workshop the practical steps involved in documenting an invention and developing the patent application with emphasis in researching prior art, preparing the specification, producing proper drawings and drafting well structured claims. The workshop also provides worksheets to estimate the cost of preparing, filing and maintaining a patent as part of a cost benefit analysis for the overall venture. The on-site version of the workshop uses an hands on example through which the attendees draft a patent for an improvement in an actual product thoroughly discussing all the issues involved in securing adequate levels of patent protection. The workshop uses cases, methods and examples extracted from the actual experience of small entrepreneurial companies, some of them started by the instructors themselves.